With each new year, we take the opportunity to evaluate the previous 12 months and consider how we can move forward. Setting goals and fulfilling them becomes a priority. Whether becoming healthier, sorting out finances or learning a new skill are on the agenda, a degree of management is required. It seems only right to kick off 2017, then, by exploring the changing identity of commercial management. In this varied issue of the Construction Journal, Justin Sullivan considers the traditional view of the quantity surveyor. Is the commercial manager of the 21st century a different entity altogether? How will the rise of smarter technology and the demand for faster solutions affect the role? Only time will tell. At a point when our rail and air networks are under strain and facing criticism, Charles Mills of London Underground reflects on how greater collaboration can make for a more ethically managed and commercially viable sector, while Tim Walder from the British Aviation Group outlines the strategies used in managing major airport works. Another hot topic: what happens if you are not paid for work you complete? Phil Hardy-Bishop addresses the need for a payment standard in the industry. Meanwhile, as more people enter the profession, monitoring consistency in reporting becomes tougher, and Julie Christie Marquez Dela Cruz discusses comparability and the cost-saving advantages that the International Construction Measurement Standards (ICMS) will enable. With publication of the ICMS due later this year, the Construction Journal will report on progress. 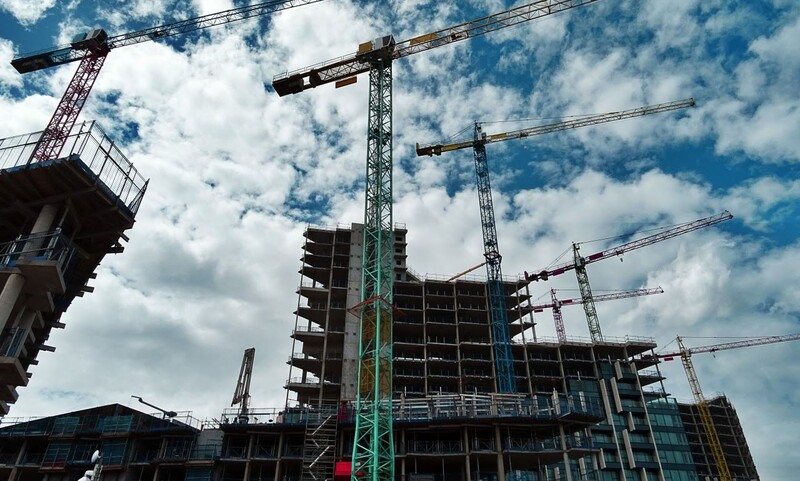 Elsewhere, Nick Curran discusses the recent impact of the RICS Commercial management of construction guidance note and Paul Bussey explains the rationale behind doing CDM differently. Rhian Greaves considers proper subcontractor management in avoiding accident claims, Lucile Kamar stresses the importance of a diverse profession and our APC article from Susan Hanley focuses on the Quantification and costing of construction works competency. We also have articles from our legal experts, Helen Crossland and Shy Jackson, who offer advice on problems relating to employee dismissal and the importance of commercial management in innovation, respectively. As ever, we are keen to know your thoughts on these topics and any that you would like to see covered — do please get in touch.